Modular home design can really be summed up in just two words: Infinite possibilities. 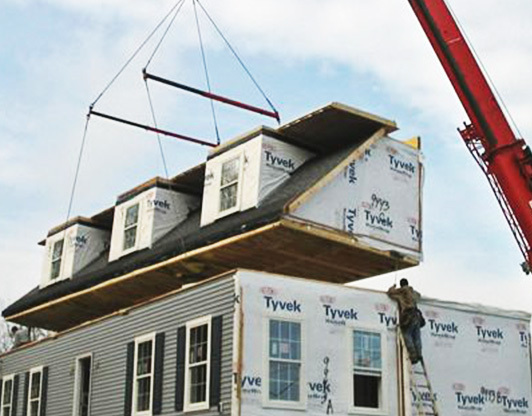 Any traditional home design can be built with modular construction. Modular homes are no longer confined to just a single story or even two story buildings; there’s no “average” modular floor plan. 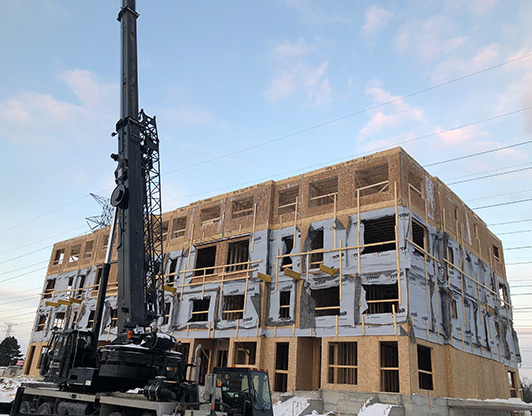 Modular homes are better built than their site-built counterparts, drastically reduce the on-site construction time and offer custom design, all for a lower price. 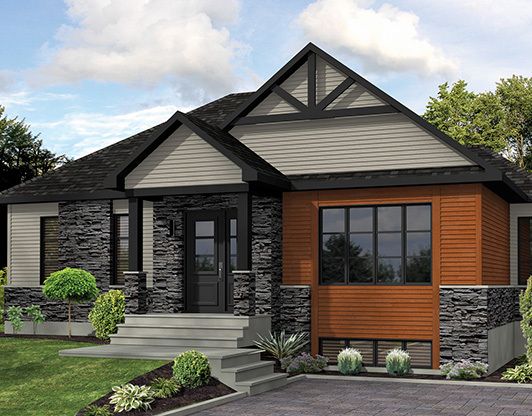 You can add any style of exterior, windows and doors or architectural detail that you desire. 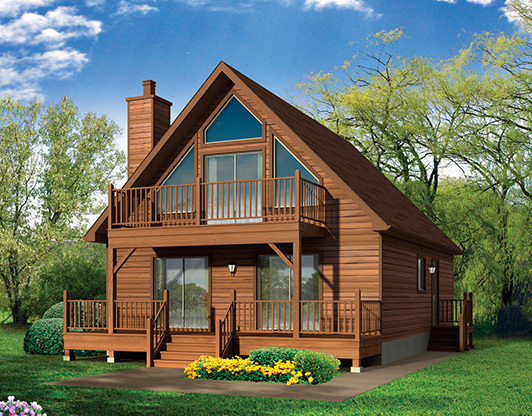 If you’ve already found your dream home, almost any builder’s plans can be turned into a modular home. If you haven’t yet settled on a home design, we will be happy to help you pick the design that gives you everything that you want in a home. 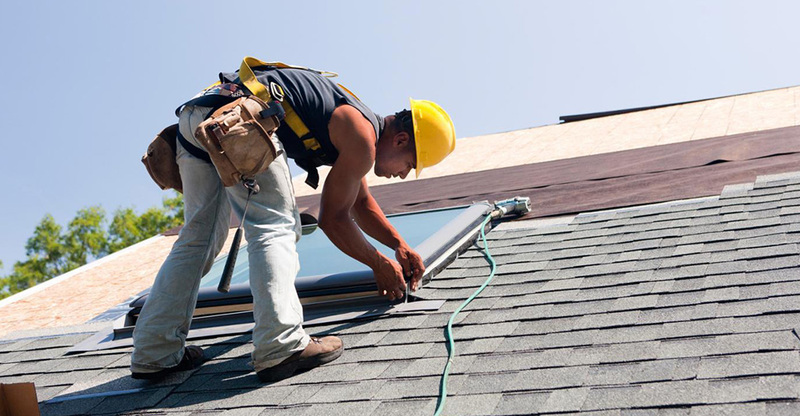 Take advantage of our over 45 years of residential and commercial construction. Laser precision and a controlled environment make for a better built home. I cant say enough good things about the crew at Shore contracting! They set and finished our modular home. They also built us a beautiful 8’ x 40’ covered front porch, built stairs to our basement and insulated the basement. They did the stitching inside to join the two halves, shingled the roof and installed the siding. Shore also answered a million questions along the way and made this a stress free experience! All of the work was done in a very timely fashion with no corners being cut, the finished product is Beautiful and we constantly get compliments on it! Steve and his crew were very professional and did what they promised and stand by the work they do. Pricing was very competitive and the crew cleaned up after themselves which is refreshing. All in all I would not hesitate to use Shore in the future and give them 5 stars on all aspects.